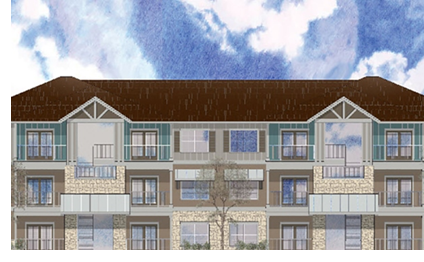 ​​ EDINBURG – The Royal Vista Apartments, a multi-phased development, is now underway. The property is located on approximately ten acres fronting Sugar Rd. near Owassa Rd., just west of I-69/US 281. The development includes 144 units of Class A apartments, as well as future commercial developments on two 1.13-acre pad sites fronting Sugar Rd. The pad sites can accommodate commercial, retail and hotel buildings, or a mix thereof. ​RightQuest Edinburg LLC is developing the property on behalf of Brownsville-based JTMR LLC.